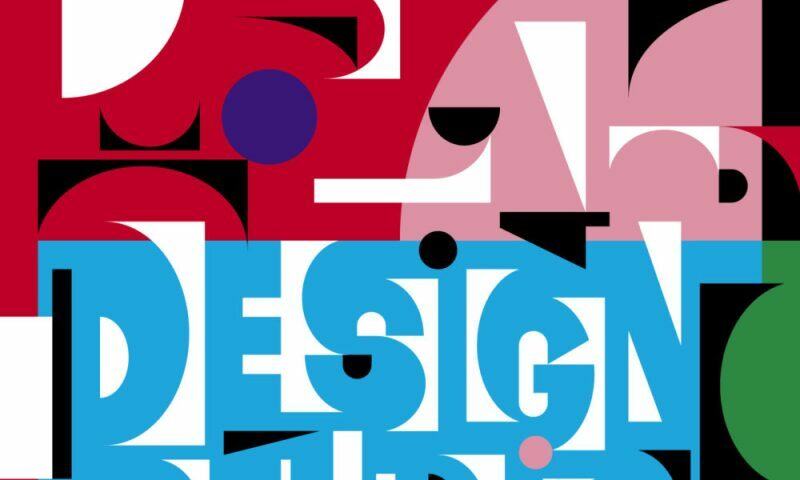 How do designers go about the design process? And how do products come into existence — now and in the future? The Design Studio is the site of active engagement with current and historical design themes. Focusing on design and production processes, the exhibition provides insights into the working process of renowned designers such as William Morris, Konstantin Grcic, Anita Moser, and Freitag and presents design contexts through drafts, models, and projects. Visitors can also become active themselves: the open workshop integrated into the exhibition invites visitors to design and experiment with ideas and materials. The Design Studio is open to all generations and, as part of a versatile educational program, also facilitates personal exchange with professionals from the design world.